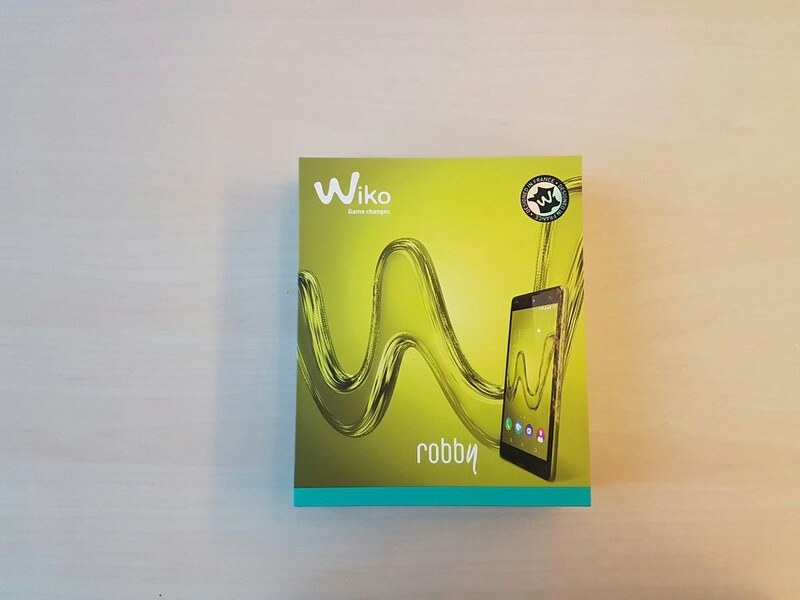 It’s been a while since I’ve had the Wiko Robby and I was thinking of why not do an Unboxing review for it? 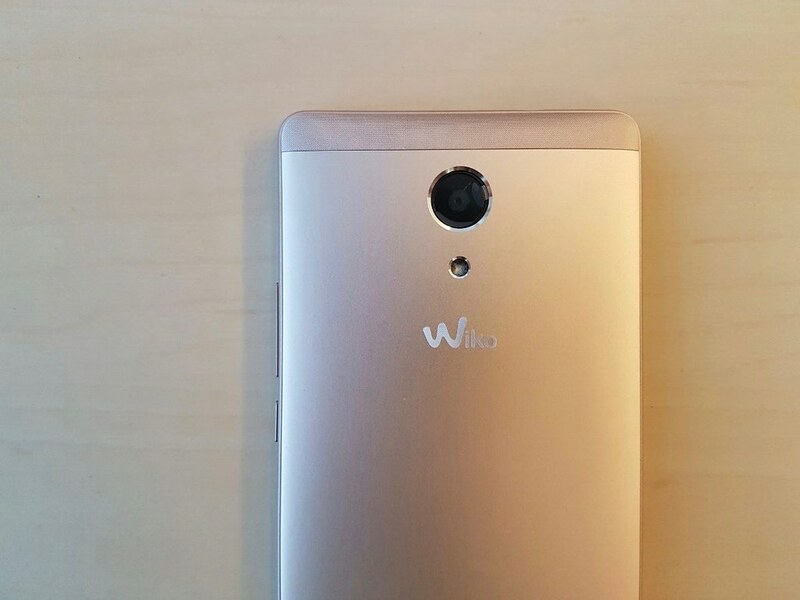 Wiko, a brand still not known by many is actually a great brand with great touch of French within it. 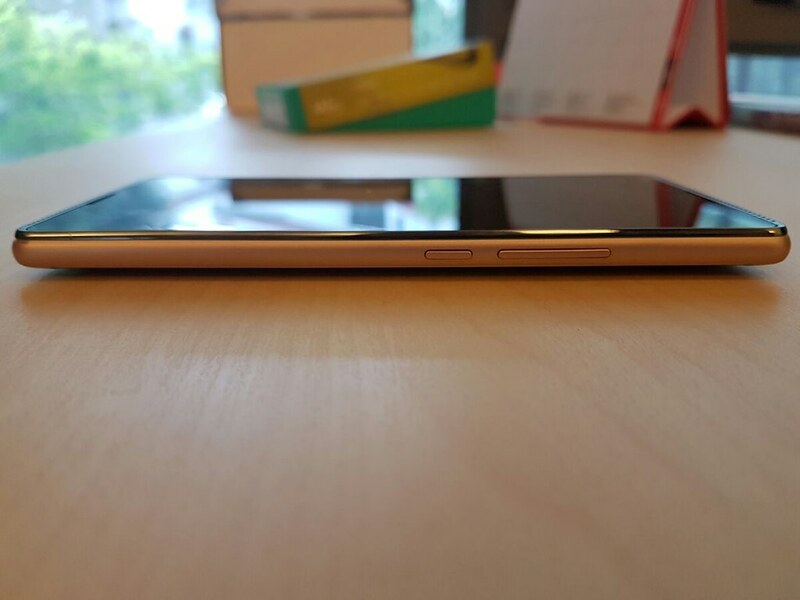 The Wiko Robby is unique in it’s own way rather than looking like a copy of another common smarpthone. 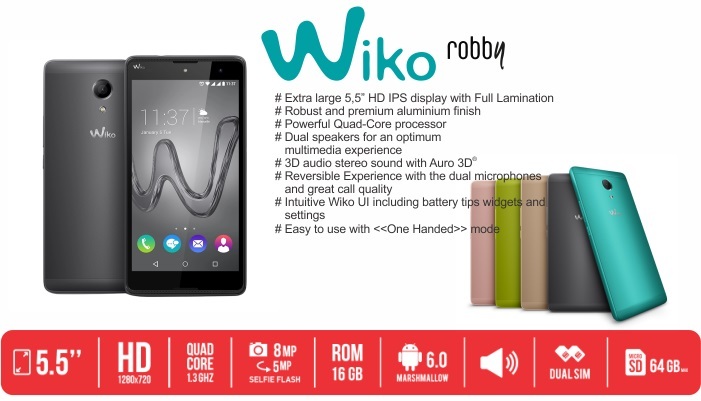 Before I get to the part where I talk about the box contents and photos, lets just quickly recap the specifications of Wiko Robby. 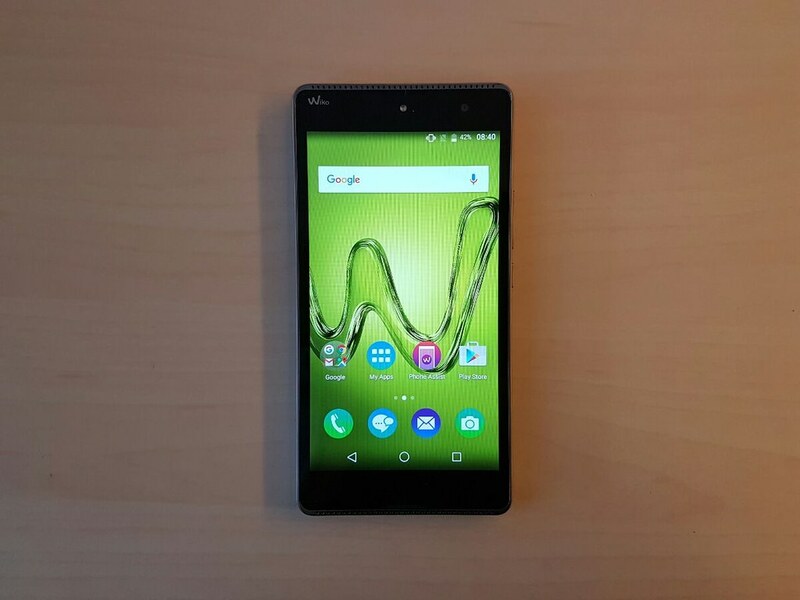 Wiko Robby is a Dual SIM enabled smartphone with connectivity up to HSPA+. 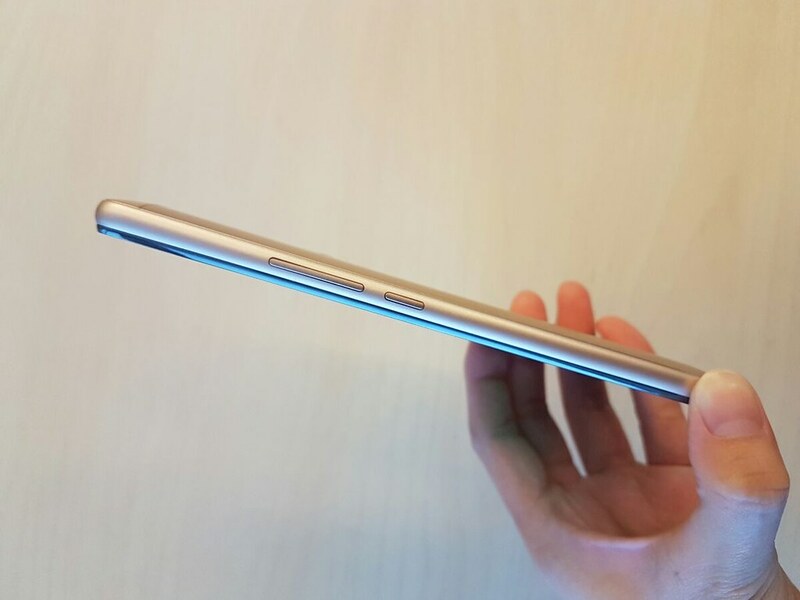 It comes with a large 5.5-inch 720 x 1280 HD display with IPS technology making your viewing experience a pleasant one. 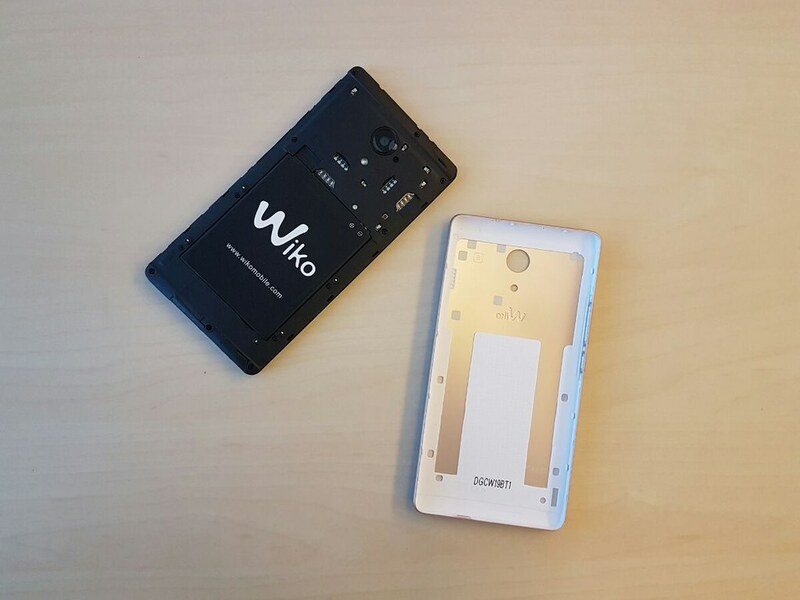 Heading on to the internal parts, the Wiko Robby is powered by a Quad core A7 processor clocked at 1.3GHz with 1GB of RAM. I would have preferred the RAM to be at least 2GB RAM so that it would be more than sufficient. 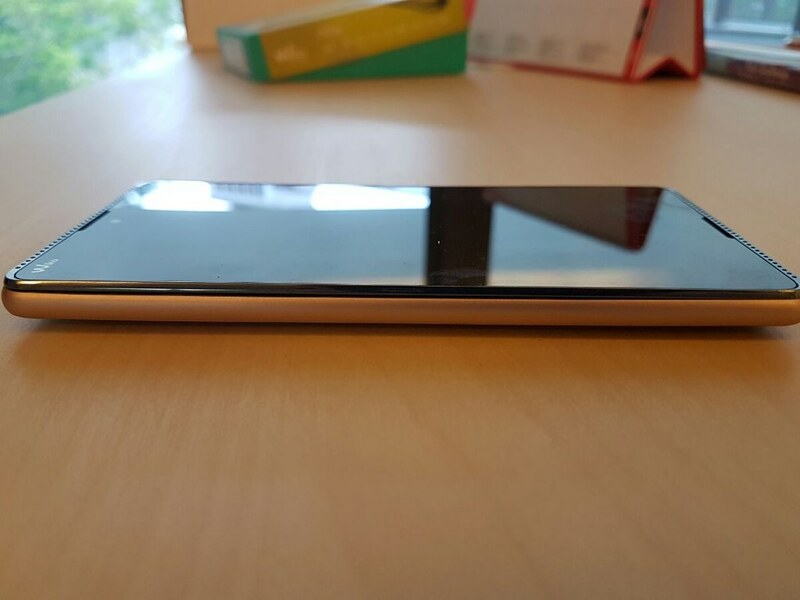 On the front of the phone, there’s a 5MP camera with a selfie flash while a 8MP shooter with LED flash is present on the back of Wiko Robby. 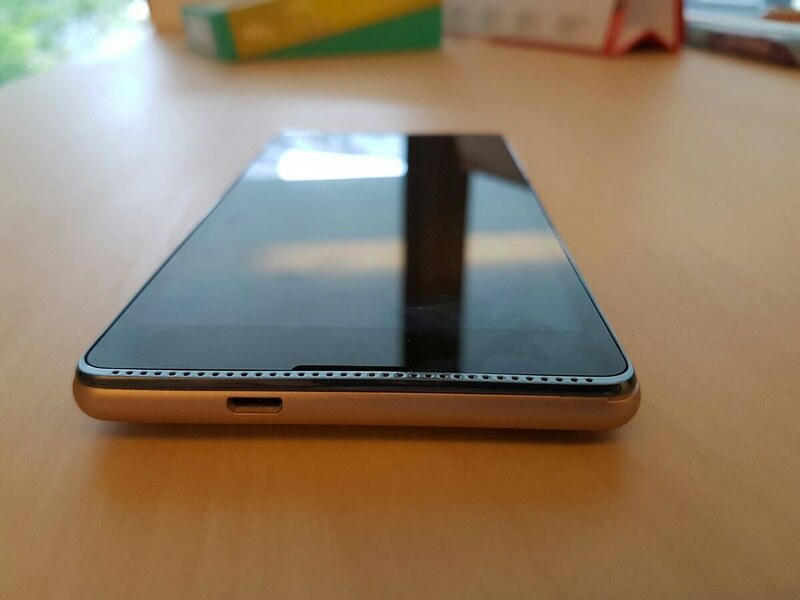 Surprisingly, out of the box you’ll get Android 6.0 Marshmallow rather than some outdated Operating System version. You can enjoy a better and greater experience for a cheap price tag. 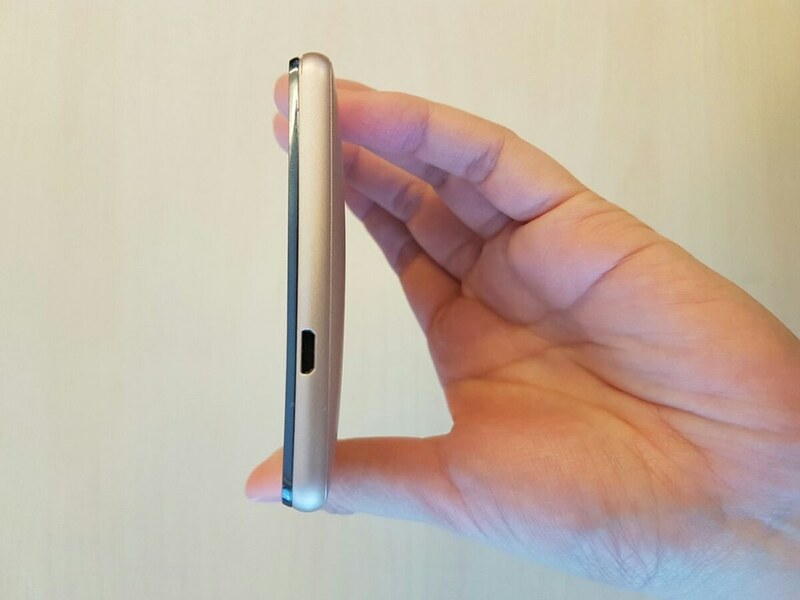 In terms of Storage capacity, there’s 16GB of internal storage made available which can be expanded via the micro SD card slot up to 64GB. 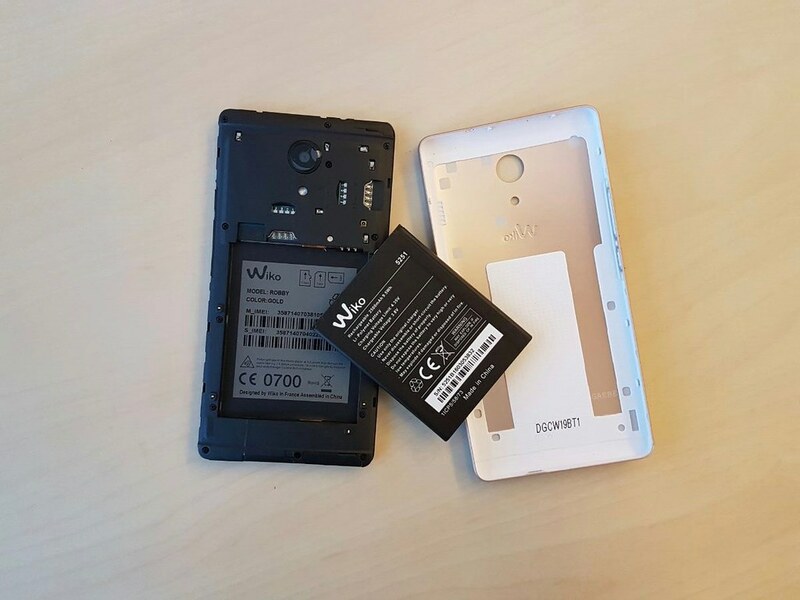 Lastly, there’s a 2500mAh removable battery on the Wiko Robby which makes our life easier as you can hot-swap with another battery rather than having to wait till it to fully charge. One thing you have to take note of is the Dual front facing Stereo speakers. 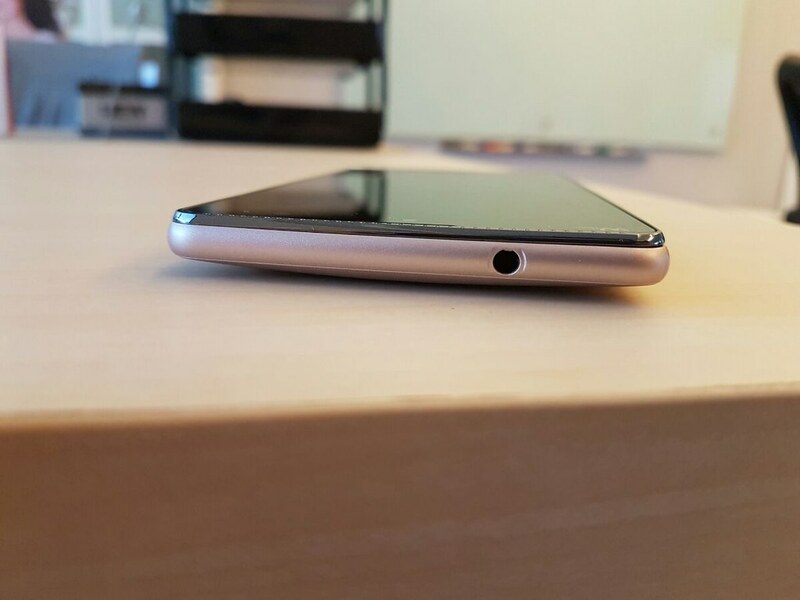 It is loud and really nice for movie viewing experience with the large 5.5-inch display. 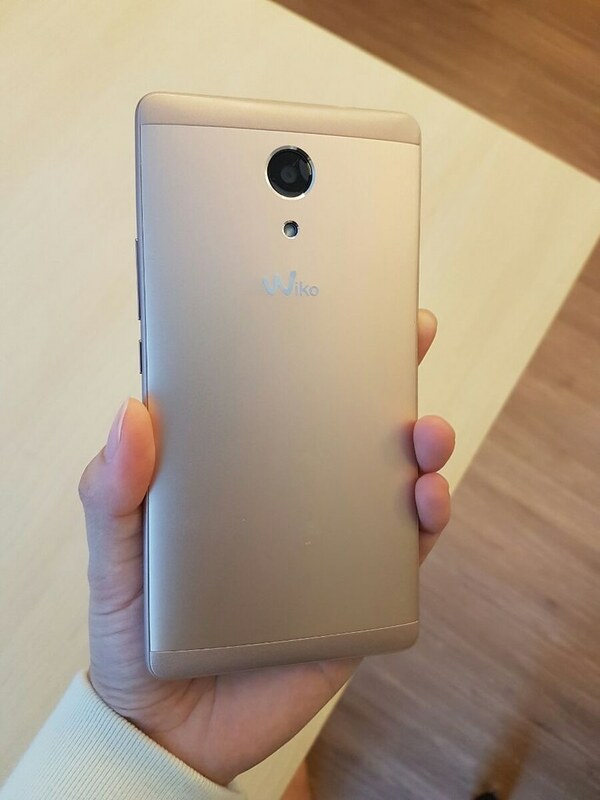 Wiko Robby supports 3D sound feature which is powered by Auro- 3D. 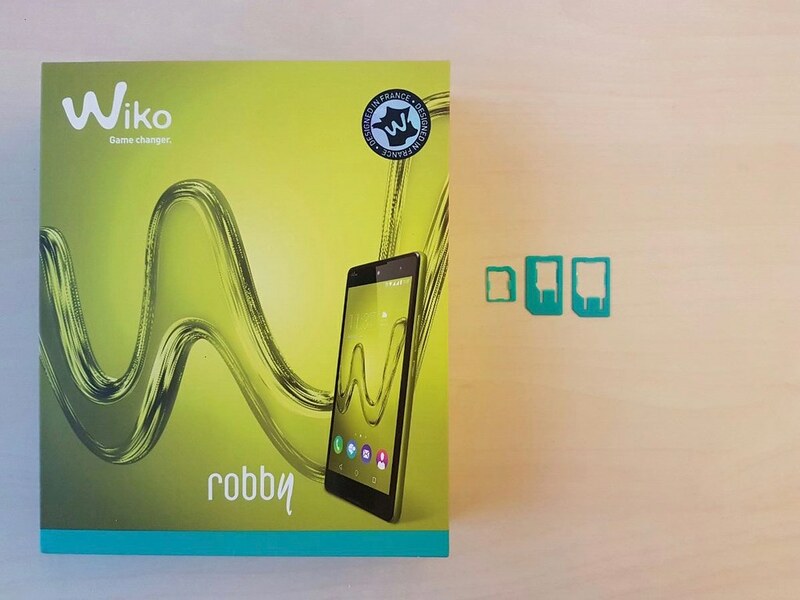 In Malaysia, the Wiko Robby is priced at RM449 inclusive of GST. You can already see plenty of shop carrying the brand Wiko as even some booth is sponsored by Wiko. 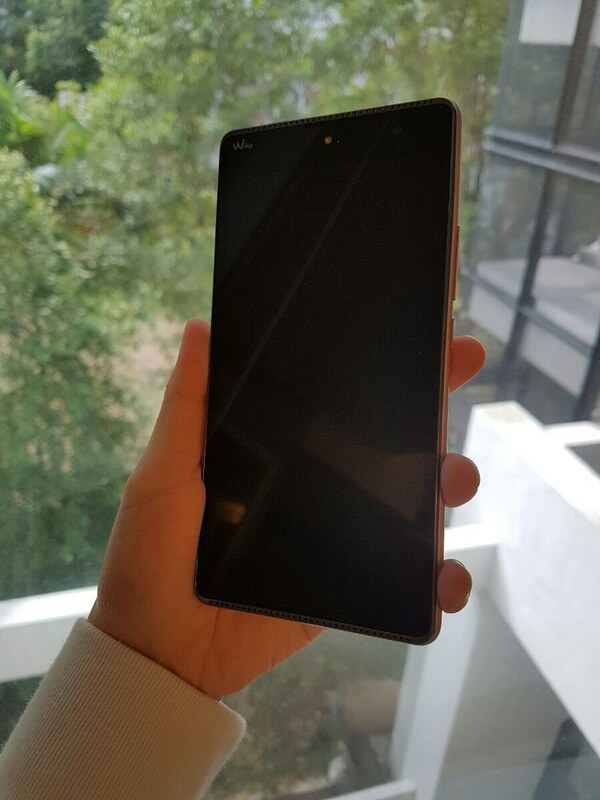 As usual, the unique box packaging of Wiko smartphones makes it to be appealing to the eye and makes you wonder ” Hey that’s a nice packaging, what phone is that?”. 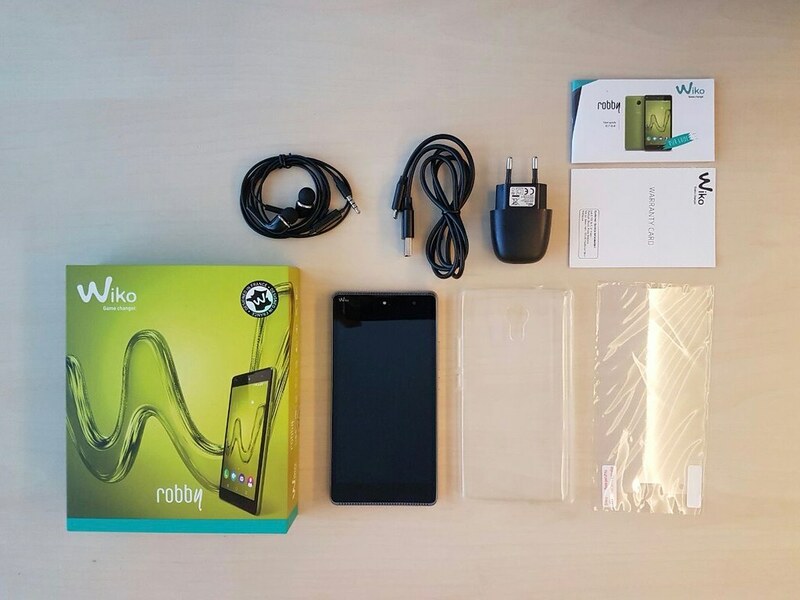 As usual, I’ll leave you guys here with some unboxing photos of the Wiko Robby. You gotta love the design language! 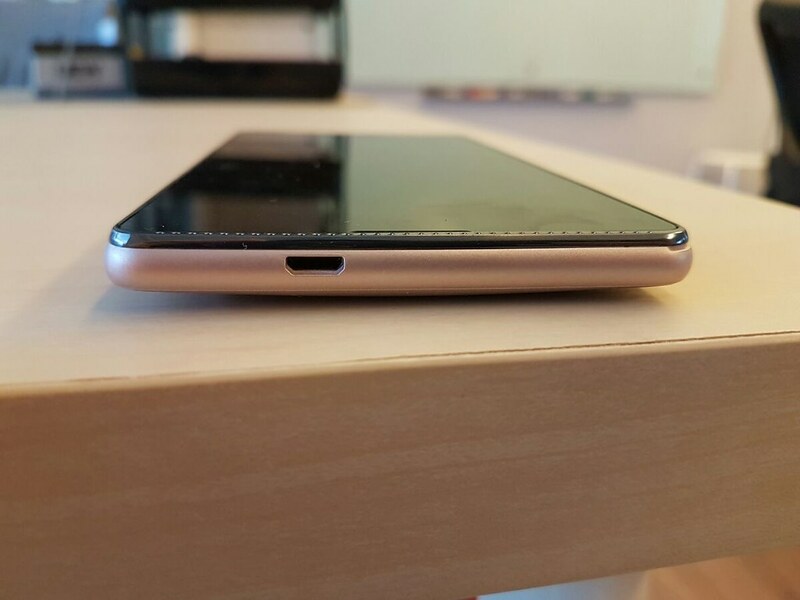 Previous ArticleWhy is OPPO F1s the best value smartphone below RM1200.